Worried About Politics and Protecting Your Money? Read This. I’m becoming a little bit worried about all of the politics going on right now. It seems crazier than ever. How do I protect my money? It’s great to hear from our readers. Thanks for writing in! I hear what you’re saying. I understand your concerns. While I’m not going to dig into politics here – I never do – I will give share with you some “big ideas”. 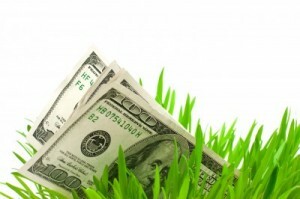 These ideas could greatly increase your financial and personal autonomy. They’ve certainly done that for me. The first thing you need to think about financial independence. The more you rely on a job, a boss, a particular political structure, or even a specific location, the less autonomous you are. If you’re not autonomous, it’s easy to be anxious. Your lack of independence creates dependence. Dependence on a lot of stuff you can’t control is no good. 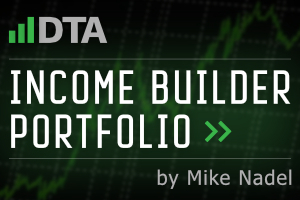 Toward that end, make sure to read through my Early Retirement Blueprint. 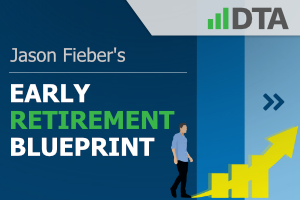 It’s a step-by-step guide I personally followed, which allowed me to retire in my early 30s. 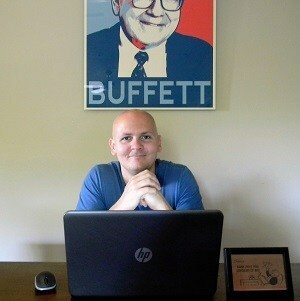 I now live off of the dividend income my real-life and real-money early retirement stock portfolio generates for me. 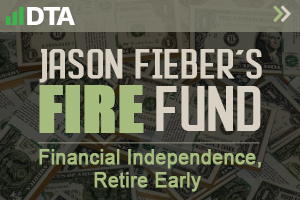 The FIRE Fund, as I call it, pays me five-figure passive dividend income. Better yet, that passive income is growing. That’s because I invest in high-quality dividend growth stocks. These are stocks that are paying reliable and rising cash dividend payments, year in and year out. 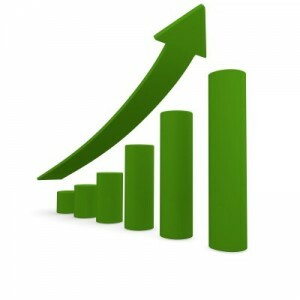 You can find more than 800 dividend growth stocks by perusing the Dividend Champions, Contenders, and Challengers list. That list contains invaluable information on US-listed stocks that have raised their dividends each year for at least the last five consecutive years. As you might expect, it takes a special kind of business to reliably produce the growing profit necessary to sustain growing cash dividend payments to shareholders. You can’t have the latter without the former. That’s why a number of stocks on the CCC list are blue-chip stocks. 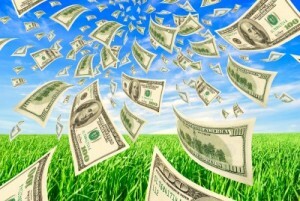 If the dream is living off of dividends, that’s a dream that can easily be a reality. But it takes planning and action. And a lot of work. Getting started couldn’t be easier, though. 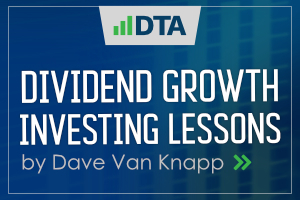 Fellow contributor Dave Van Knapp penned an excellent series of articles that are designed to teach the strategy of dividend growth investing. His Dividend Growth Investing Lessons are literally the A-Z of DGI. Once you’re ready to actually invest your capital, I personally share compelling investment opportunities every single Sunday. These opportunities are vetted. And I even include opinions from professional equity analysts, giving these opportunities even more weight through that additional perspective. 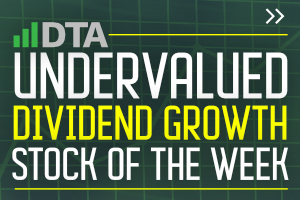 I share these long-term dividend growth stock investment opportunities via the Undervalued Dividend Growth Stock of the Week series. If you can create enough passive income to live off of, a lot of concerns about political rhetoric kind of just melt away. 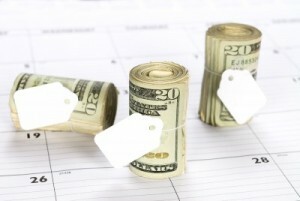 Having control over your finances and destiny can make a huge difference in your life. Keep in mind, too, that dividend income is taxed at a much more advantageous rate than W-2 income. A single filer, for example, could pay $0 in federal income tax on qualified dividends that fall within the 15% tax bracket. That’s a significant amount of income that could be tax-free. Plus, there’s no FICA tax on dividends. Once you’re financially independent, I’ve got more good news for you. Financial independence also means geographic independence. What this means is, you could live anywhere in the world once you have enough income to cover your bills. Frankly speaking, as much as the media may want to tell you otherwise, the US isn’t necessarily the best place in the world to live. Moving abroad, after achieving financial independence, could dramatically improve your quality of life. This would also come with the side benefit of almost completely absolving you of political talk. I moved to Thailand back in 2017. My purchasing power tripled in local terms, which means my money goes three time further here than it would in a comparable US-based location. The FIRE Fund I control has made me a millionaire over here. I have more autonomy than ever before. The local people are incredibly kind. The weather is warm all year. Thai food is delicious. The beaches are nicer than anything I’ve ever seen in the States. And I’m blissfully unaware of US politics. I’m not saying you should move to Thailand. What I am saying, however, is that it’s a big world out there. You know, there’s a four-letter word that always comes to mind whenever I think about politics. Well, the most powerful vote you can cast is to vote with your feet. Now, you won’t totally escape political worries, no matter where you live in the world. But creating a nice passive income “shield” protects you from a lot of concerns that ordinary citizens face every single day. The important thing, as always, is that you get started. There’s no better day than today to start.